We have spacious rooms which house over 100 people. 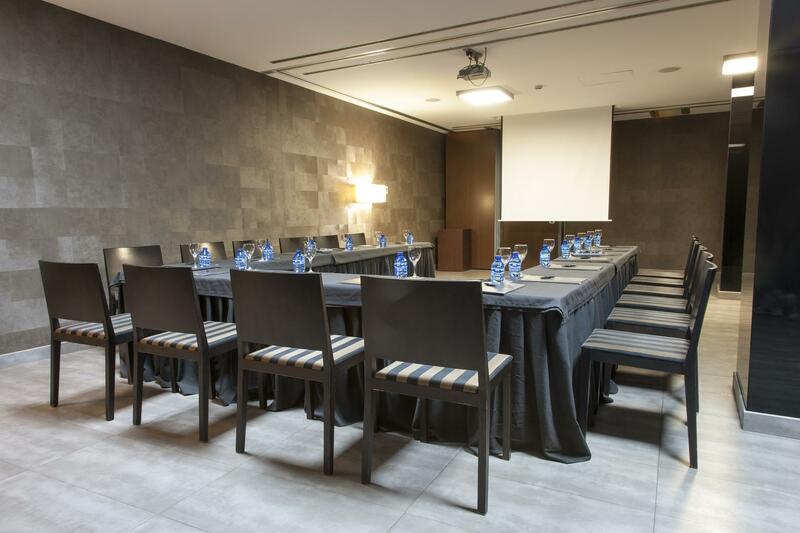 To complete its range of services, the Zenit Lleida hotel has a large function room equipped with technical resources to hold business meetings, company conventions, private meals, social functions and banquets. 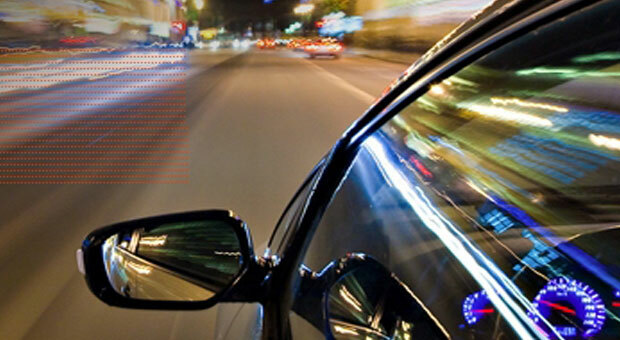 We can provide you with all the technical and human resources for your comfort. 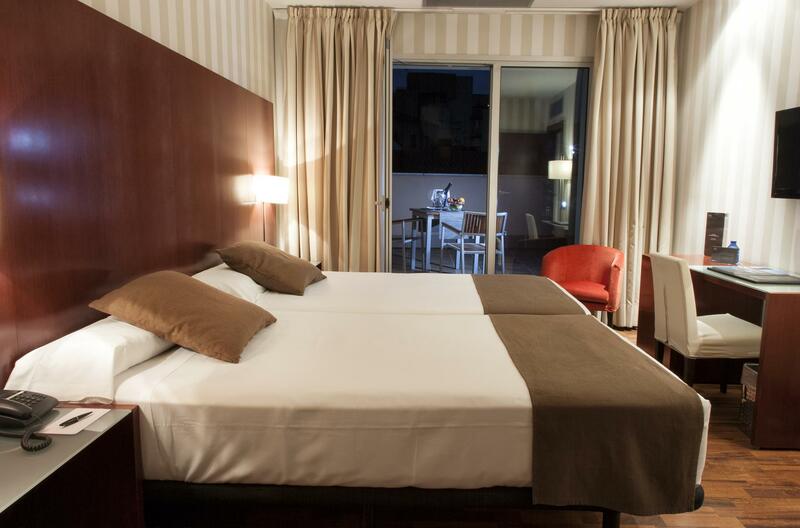 With 68 rooms, the Zenit Lleida Hotel's modern image does not subtract from its elegance and comfort. 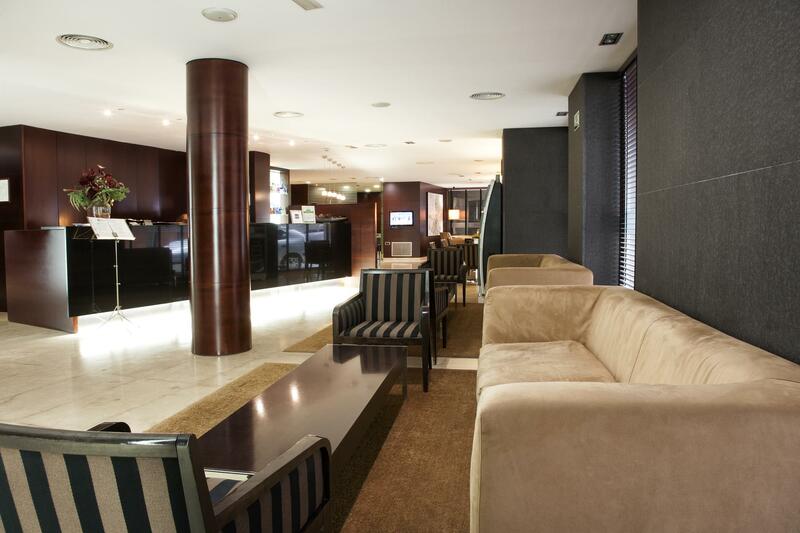 The Zenit Lleida Hotel combines the welcoming atmosphere of an intimate hotel with the services and customer care of larger establishments. It has a private car park and free Wi-Fi. The Zenit Lleida Hotel restaurant offers a buffet breakfast, in which you can enjoy the most appetising dishes. We also offer a special gluten free breakfast. 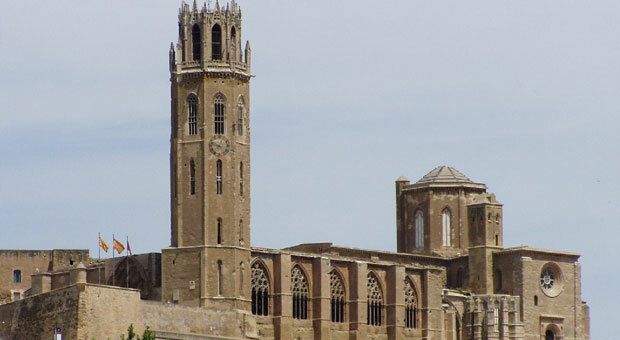 This service is complemented with that of the Bistrot Restaurant, where you can enjoy exquisite meals for the enjoyment of those who love fine dining. Local gastronomy is reflected in the restaurant Bistrot, which serves innovative dishes based on local products, changing weekly. 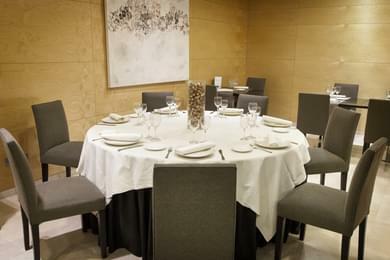 The buffet breakfast, with natural products, always including the well-known Lleida apples, is always highly rated by our guests.